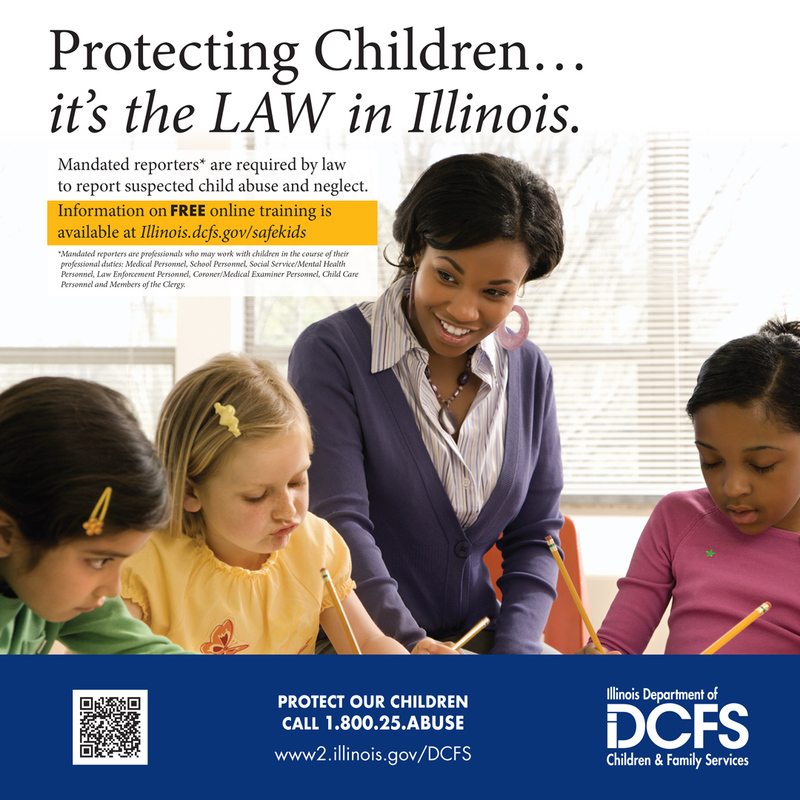 ​Building a family by adoption or guardianship is the beginning step of a new journey, and Illinois DCFS is committed to supporting families along the way. 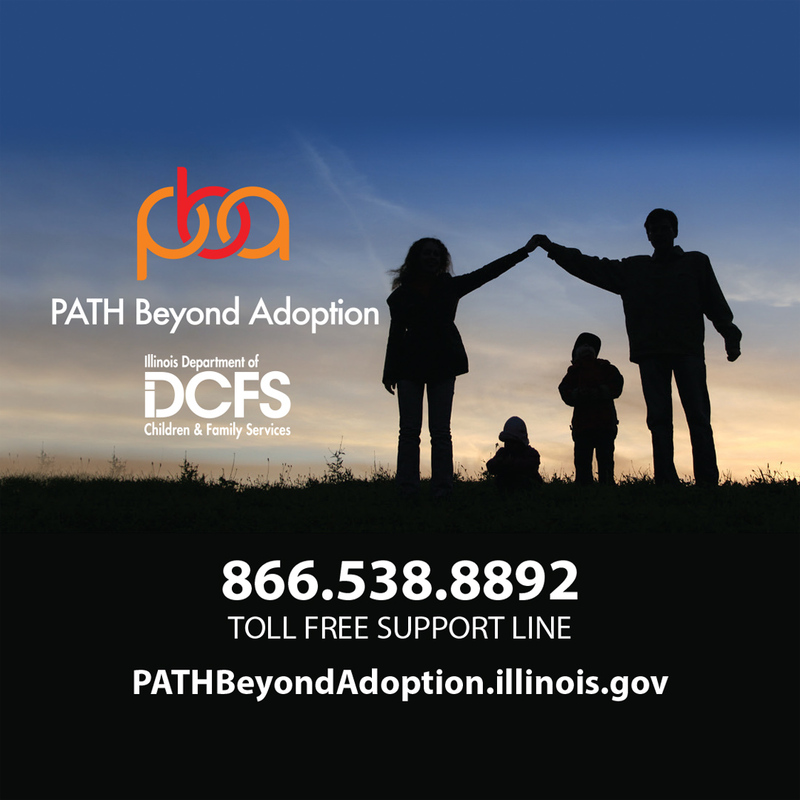 The PATH (Partners Available to Help) Beyond Adoption support line is the entry point to connect families that move to permanency with DCFS or by private or international adoption to available resources. Visit the new Path Beyond Adoption website for information, resources and support for post-adoptive families. 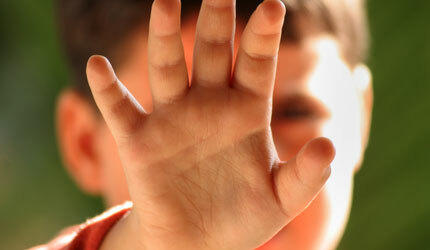 ​If you suspect a child is being abused or neglected you have a social responsibility to report it to the hotline. Most professionals in education, health care, law enforcement and social work are required by law to report suspected neglect or abuse. These individuals are called mandated reporters. ​​Every child deserves to grow up safe, secure and loved. Children from all across the state of all ages, backgrounds and abilities are taken into temporary care when it is not safe for them to remain at home. Many are in need of a loving home not only for themselves, but also a little brother or sister. 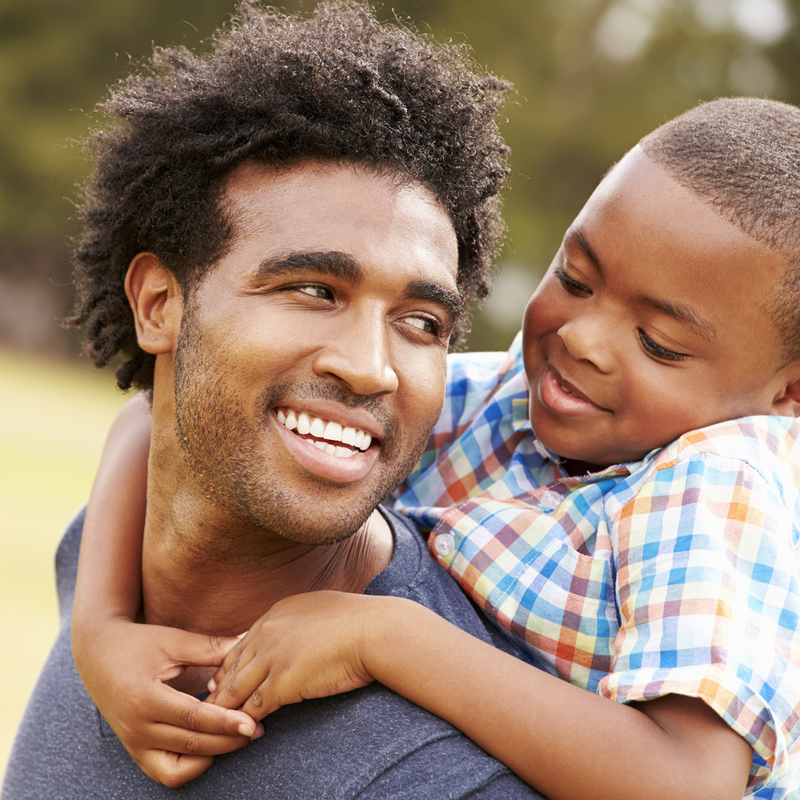 Most children waiting to be adopted are living temporarily with loving relatives or licensed foster families. Some live in larger, professionally-staffed group settings. DCFS maintains an online listing with pictures and descriptions of children in need of a loving family. Please click here or call 312-328-2778 to learn how you can change the life of a child – and your own! Your confidential call will not only make sure the child is safe, but also help provide the child’s family the services they need to provide a safe, loving and nurturing home. ​Children are the embodiment of innocence and hope for the future. We all agree that every child deserves to grow up in a nurturing environment where they are loved, cared for, secure, and protected from verbal, sexual, emotional and physical abuse, exploitation, and neglect. Both child abuse and child neglect cause serious harm to child development and have lifelong effects that reduce well-being and productivity and create greater demands on society.